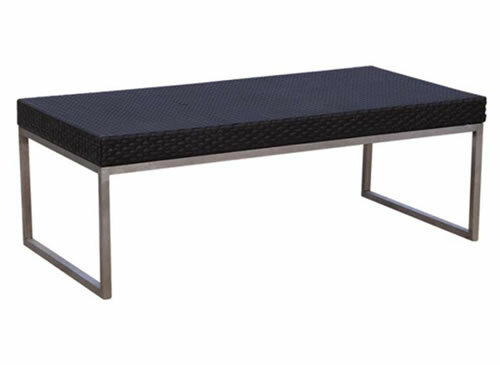 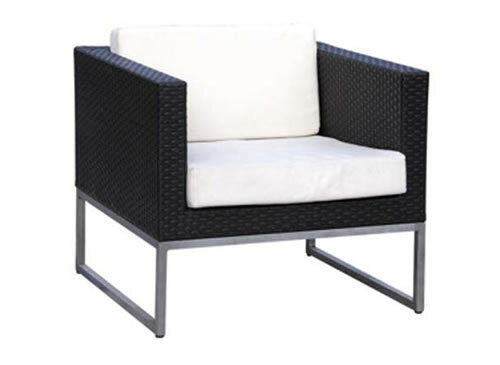 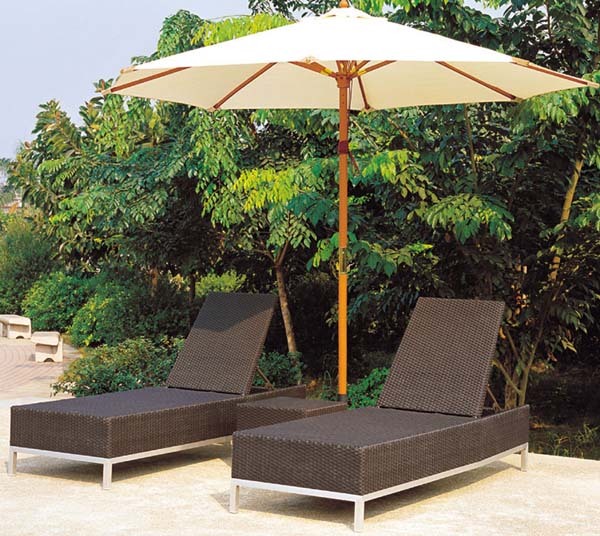 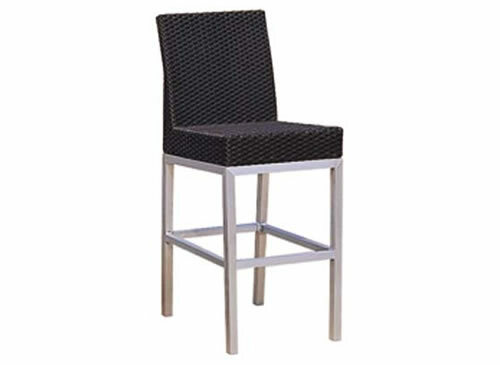 THE TORANO COLLECTION OFFERS A SOPHISTICATED DESIGN OF TIGHTLY WOVEN WICKER COMBINED WITH STURDY ALUMINUM LEGS FOR STYLE AND STRENGTH. 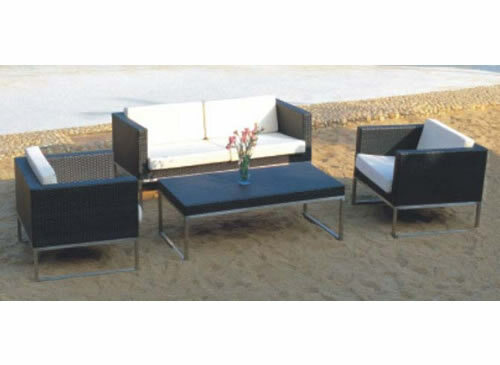 THIS COLLECTION OFFERS SEVERAL COORDINATING PEICES. 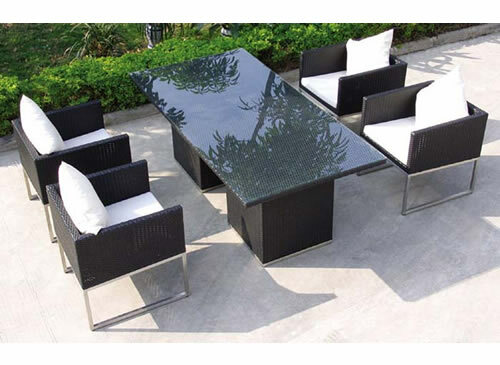 Dining table: 79"x39"x30" 4x dining chairs: 26"x25"x27"